A biometric solution can capture fingerprint data from the skin's surface and subsurface for reliable matching. Fingerprint scanning technology has revealed a South African woman's fingerprints for the first time. Cape Flats woman, Sandra Horne (38), was only two weeks old when doctors diagnosed her with Epidermolysis bullosa dystrophic - an extremely rare skin disease which leaves the skin fragile and blistering easily. The disease has left her with no epidermis, resulting in non-existent fingerprints. Children with this disease are referred to as "butterfly children" because their skin is delicate like that of a butterfly. When Horne visited the Department of Home Affairs to apply for a smart ID card, her application was unsuccessful due to her lack of fingerprints. Home affairs subsequently issued Horne with a smart ID card after an affidavit was used to support her application. Horne's fingerprints were not enrolled into the National Population Register. Bytes Systems Integration in SA heard about the woman's plight and was eager to help. It was keen to test technology from HID Global - called multi-spectral imaging - that can capture a fingerprint which resides below the surface of the skin, under the epidermis. Horne agreed to participate in the tests in the hope that she would be able to see her fingerprints for the first time and get biometrically registered at home affairs. Bytes System Integration is the distributor of Lumidigm biometric authentication solutions from HID Global in the SADC region. Registration is open for ITWeb Security Summit 2018, which will feature cyber security guru Mikko Hypponen and other international infosec players as plenary speakers. Get involved in #SS18HACK and choose from two half-day workshops or a full-day Boot Camp plus five training courses. Click here for the agenda. For the first time, ITWeb Security Summit will also take place in Cape Town. Etienne Basson, project manager, Identity Management Solutions at Bytes Systems Integration, says the technology was able to capture Home's fingerprints. "The fact that these fingerprint scanners can look inside your fingers, makes them especially advanced and unique," he says. 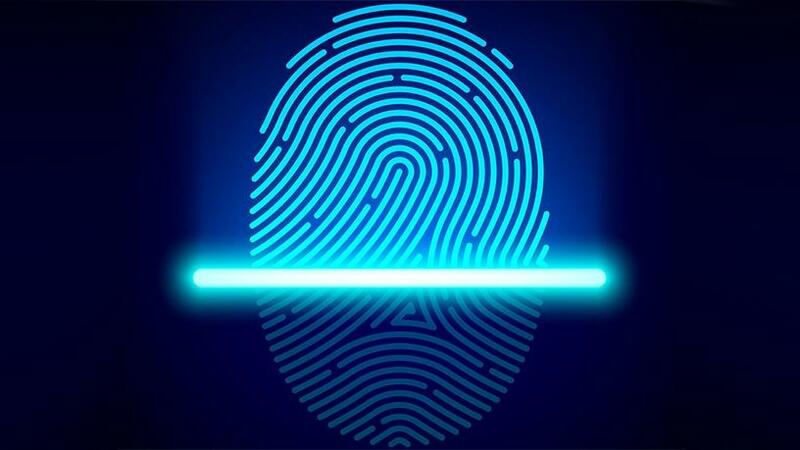 Claude Langley, business development manager at HID Global, explains that biometric authentication is the automated recognition of an individual using unique physiological characteristics, such as fingerprints. "With patented Lumidigm multi-spectral imaging technology, a biometric solution can capture fingerprint data from the skin's surface and subsurface for reliable matching across all demographic groups in diverse operating conditions," Langley notes. Lumidigm's multispectral imaging system uses multiple wavelengths of light to capture an image of both a person's external fingerprint and their identical "internal fingerprint" ? the foundational capillary bed, he says. "Even if the external print is damaged or obscured, multi-spectral imaging uses the internal print data to ensure clear, clean images of anyone in any environment." Further tests with Horne are being conducted to collect more data for fingerprint matching purposes. The results from these tests will be presented to the relevant authorities. "The goal is to assist Sandra complete a biometric enrolment at home affairs," Langley concludes.